There continues to be some dispute surrounding the issues of law enforcement mental health and police suicides. 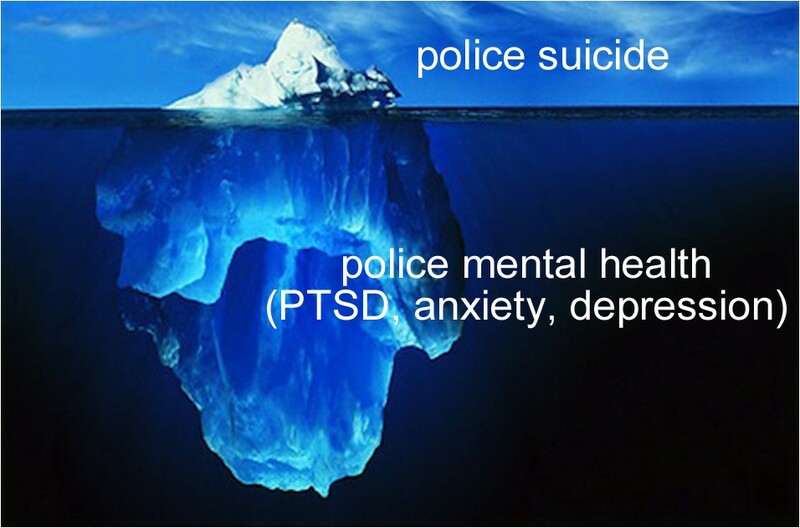 Too many departments dismiss mental health programs as unnecessary and too expensive yet, on the other hand, some authors describe law enforcement suicides as “epidemic” and growing exponentially in number, with misleading figures as high as four and five hundred per year. Myths and misunderstandings abound over the causes of suicides and over general issues like the impacts of divorce and substance abuse in police work. A great deal of research remains to be done. One area in which progress is being made is in the increased implementation of programs such as peer support, employee assistance programs (EAP’s), and Critical Incident Stress Management (CISM) teams. 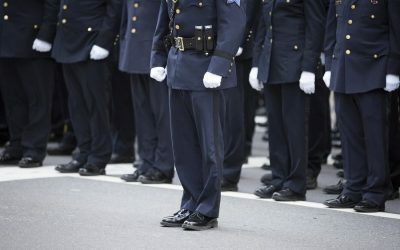 Of the 18,000 police agencies in the United States, it’s not possible to say specifically how many have adopted such programs, but there’s no question that the “word is spreading.” Even these programs are not enough, however. A missing component is a true emphasis on the importance of regular professional therapy for law enforcement. Neither peer support officers nor CISM teams (even chaplaincies) are a substitute for professional counseling when it’s needed. Many EAP’s are best at dealing with marital and financial issues, but can serve a good purpose with some stressors. All these systems do serve a valuable role in identifying problems, providing healthy feedback and even dealing with some emergencies. Most importantly, however, they can serve as a conduit to a good, licensed therapist/psychologist for further evaluation and resolution of serious issues confronting an officer. The problem is motivating officers to take advantage of it. First of all, what’s the need for professional therapy in law enforcement? Dr. John Violanti of the University of New York at Buffalo estimates that 15 – 18 percent of police officers suffer from symptoms of posttraumatic stress disorder. 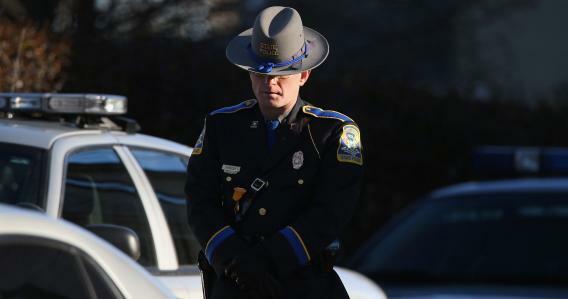 This equates to thousands of law enforcement personnel at all ranks (five chiefs committed suicide in the past year). Some of those suffering are simply suicides waiting to happen. Even one is too many. That’s correct—once a year, whether it’s “needed” or not. Badge of Life refers to this as a “voluntary, annual mental health check,” which is crucial to surviving emotionally and making it through a full career. Such checks should be initiated in the same spirit as getting an annual physical examination or having one’s teeth checked and cleaned at least annually. They are positive in nature and present an officer with an opportunity to review the past year, see what has worked well and what can be improved upon. For the seemingly “healthy” officer, it’s a chance to explore and identify resiliencies and even build on them. The key is remembering that the potential for stress and trauma damage is great and often unconscious. Some departments have gone to “mandating” visits, sometimes calling them “re-screenings” or even fitness for duty exams. Regardless of what it’s called, mandating is unwise. 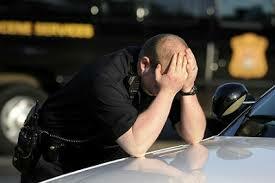 A percentage of officers without problems will attend one visit and be satisfied with the outcome. Perhaps a significant percentage will, however, fear a lack of confidentiality and simply say what they believe is expected of them (“Everything is fine, doc”). The latter group is the one we need to be concerned about because there is a likelihood they are experiencing problems that need to be addressed. Their hesitation, however unfounded, is that a revelation regarding temper, substance abuse or even minor misconduct will be reported and result in disciplinary action, loss of their FOID (Firearm Owner’s Identification card) and removal from the streets. A program of voluntary mental health checks must begin at the top, with actual participation and discussion of visits with a departmental psychologist, EAP or outside therapist in front of the squad by the chief, middle management and line supervisors. This can be tough. Positive disclosure is encouraged, including recommendations of outside therapists (for assured confidentiality) who are skilled at dealing with law enforcement, stress and/or trauma. This will take some openness and research from leaders—but this is where it begins. Incentives can include a “mental health day” off for the visit. Finally, the best news is that no one in law enforcement need wait for their department to implement a good mental health check program—they can go privately on their own without one, whether it’s within the organization (the psychologist) or beyond. For the individual, the rewards are many. The freedom to choose is paramount. The key is getting as many officers as possible into at least one voluntary therapy visit once a year, whether it be using a departmental resource or an outside therapist. The stressors and traumas faced by officers every day and night create an atmosphere that is truly toxic and in which relief is needed by all. It’s possible, by implementing such a program, that lives can be saved and careers prolonged. There is no reason, after all, for an officer not to enjoy a long, satisfying career and a happy retirement.